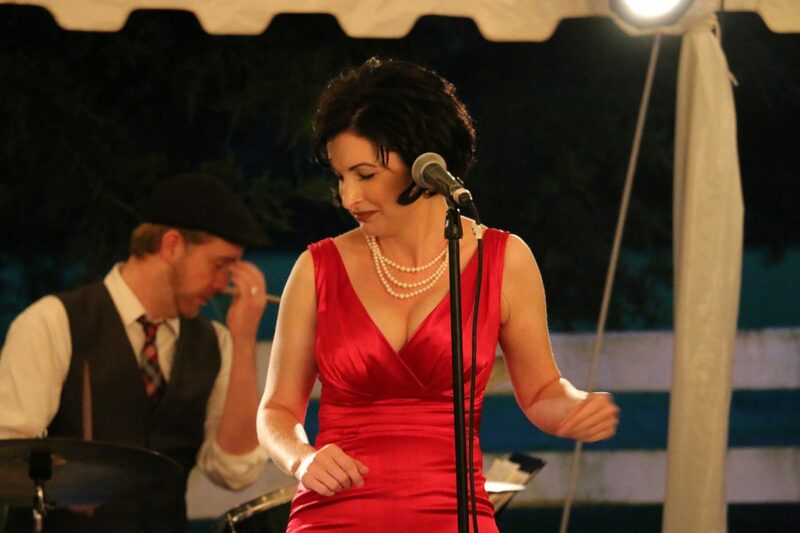 A few rain drops didn’t deter the sixth annual Bootlegger’s Bash on the grounds of Carnton Plantation this weekend. 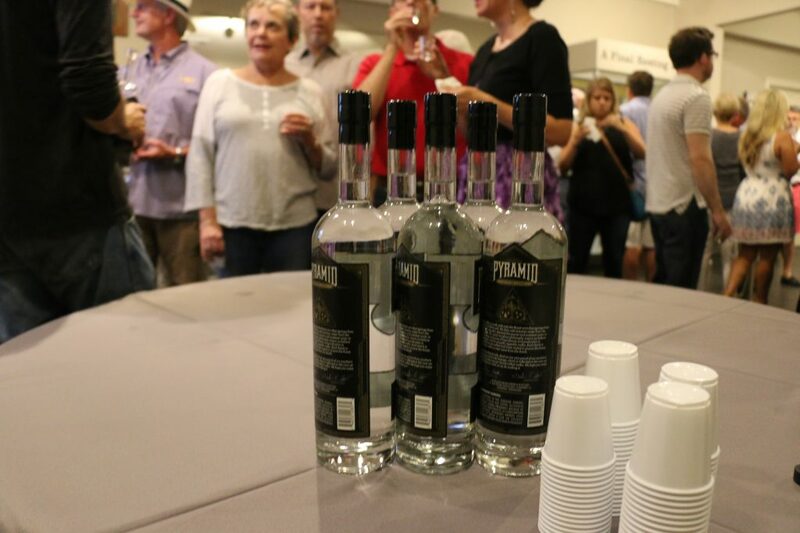 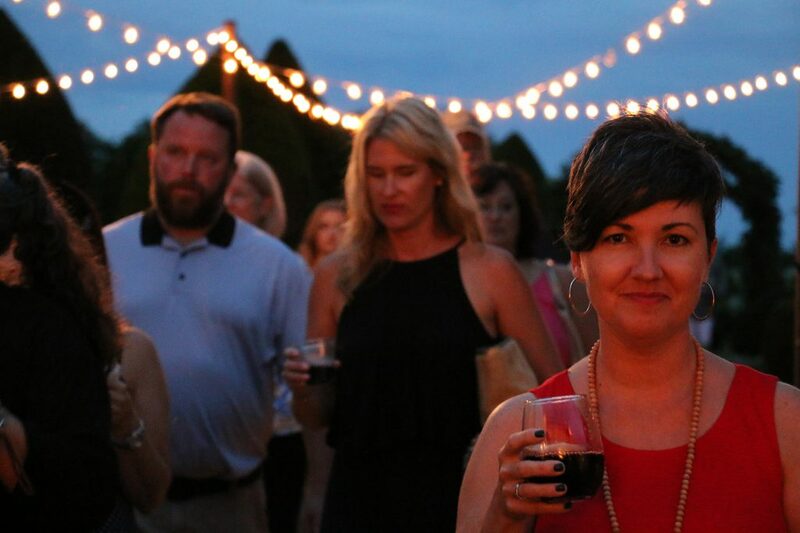 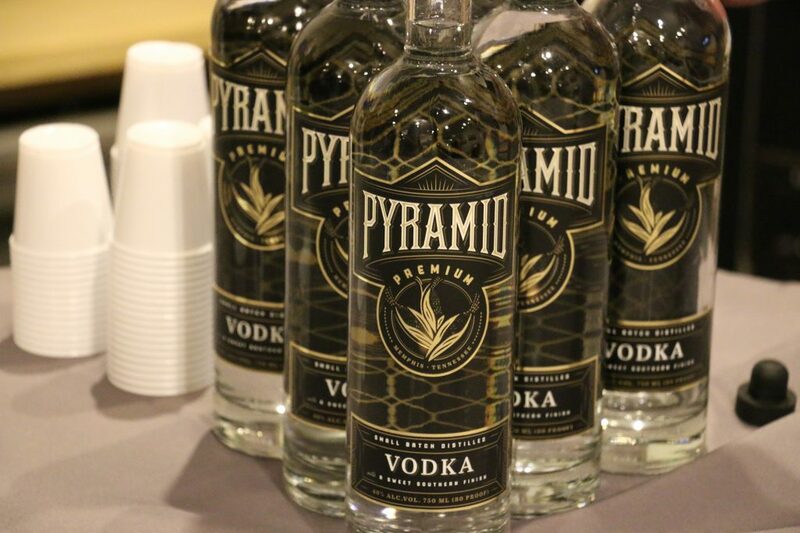 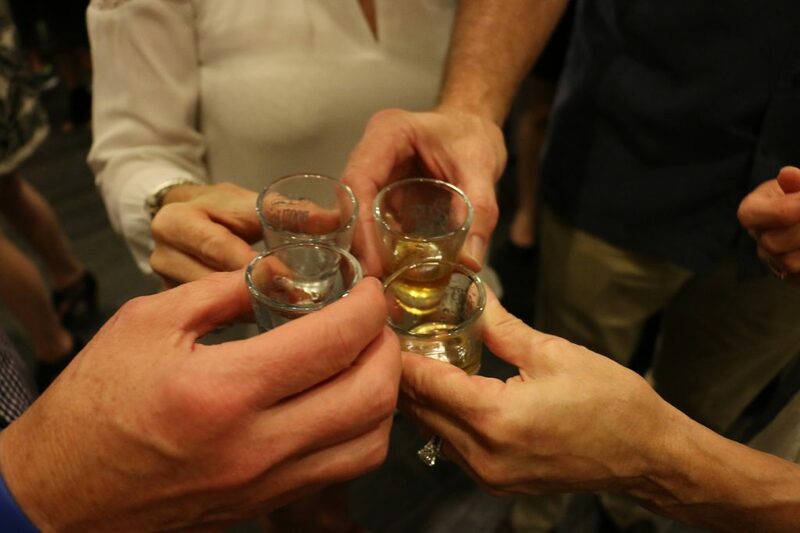 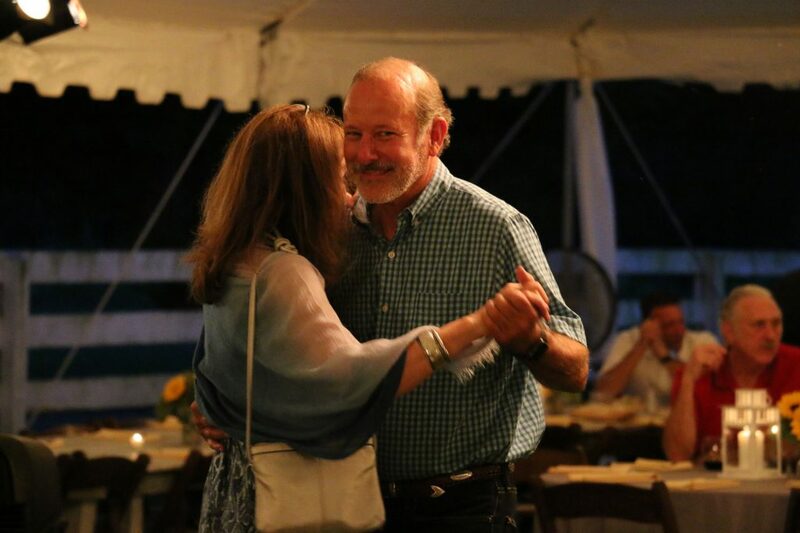 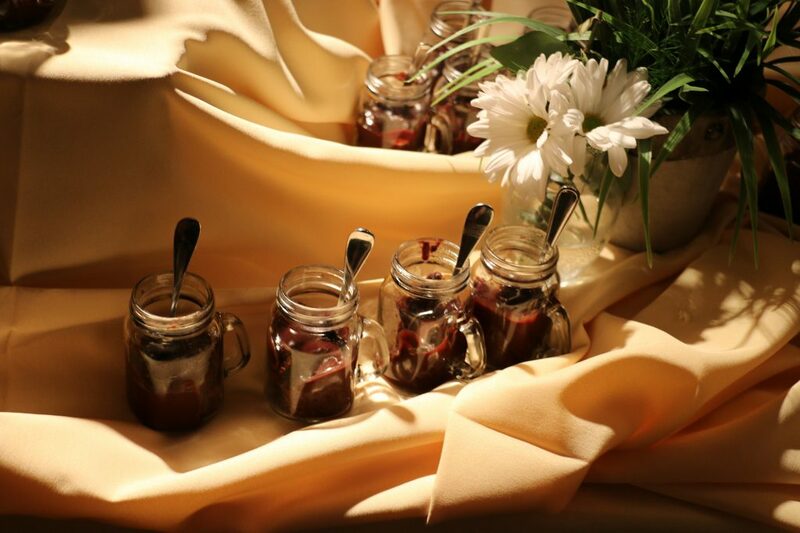 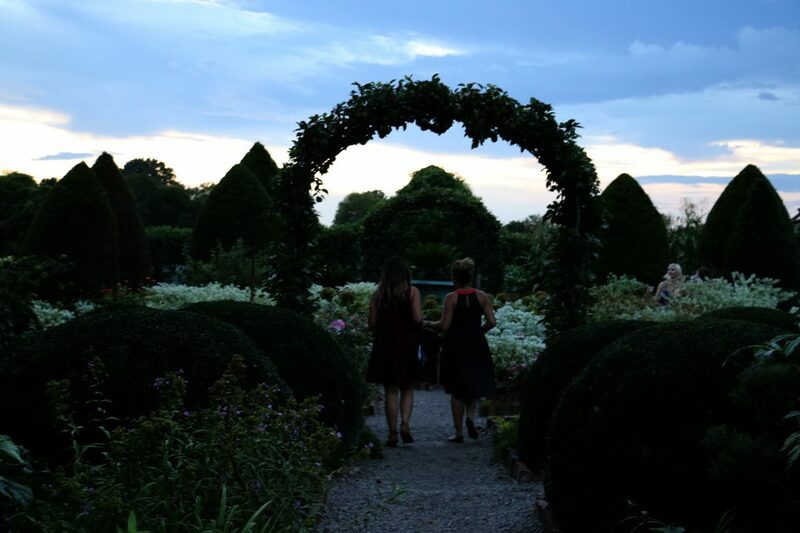 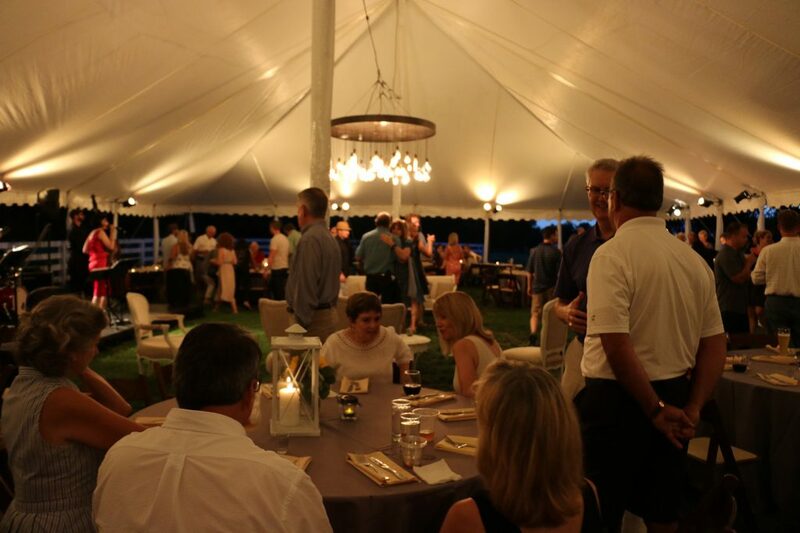 Guests celebrated Williamson County’s tradition of distilling spirits with a casual evening featuring local whiskey, a delicious Southern supper and live entertainment. 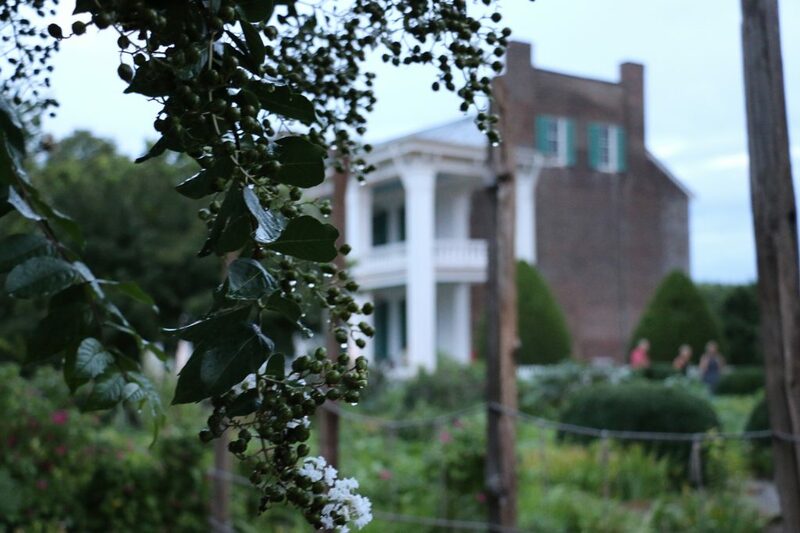 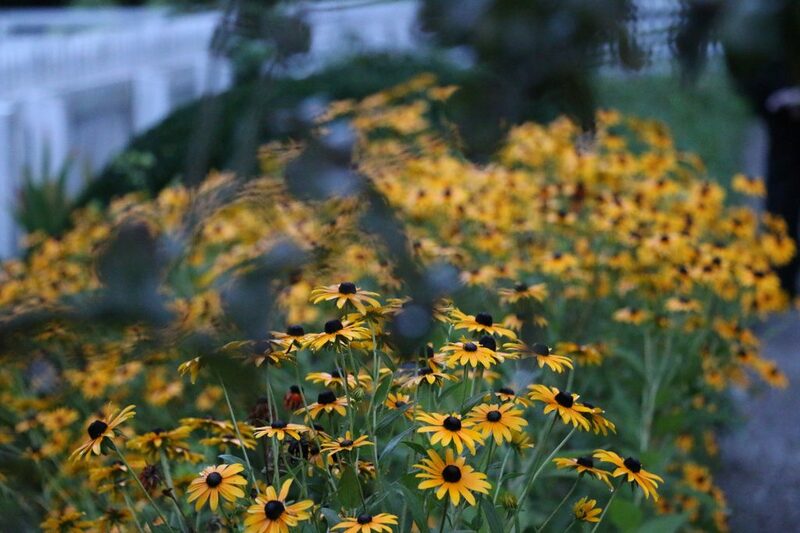 All proceeds from this ticketed event went to the preservation of Carnton Plantation and The Carter House. 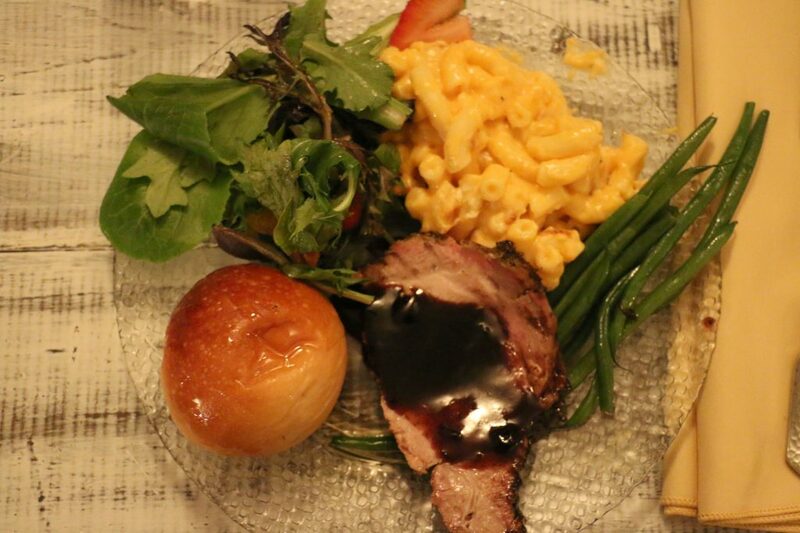 Chef Penelope provided dinner, featuring classic Southern fare. 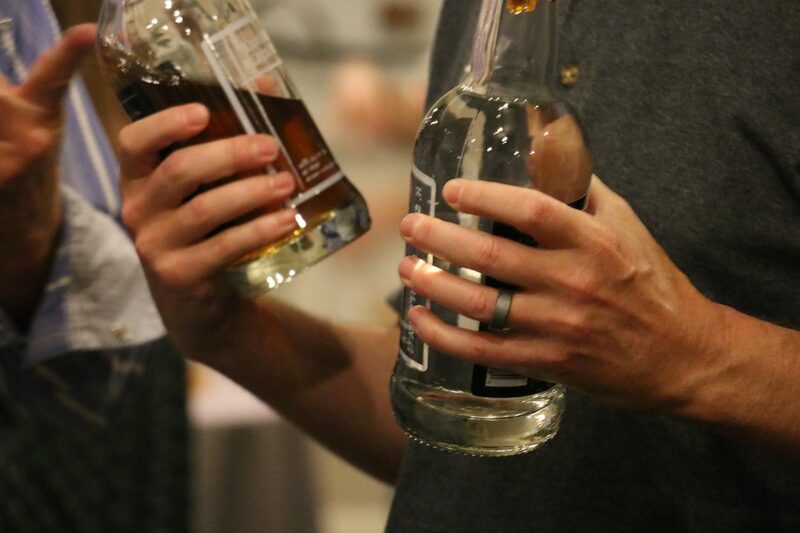 Local distilleries provided whiskey tastings, such as Heath Clark and members of the Associated Distillers of Tennessee.